The Grinch is back in an all new movie. On this month's podcast we review the new version and discuss our Top 3 Christmas Specials/Movies... and of course, there's also our monthly catch-up of what's happening in the Georgia film & TV industry. 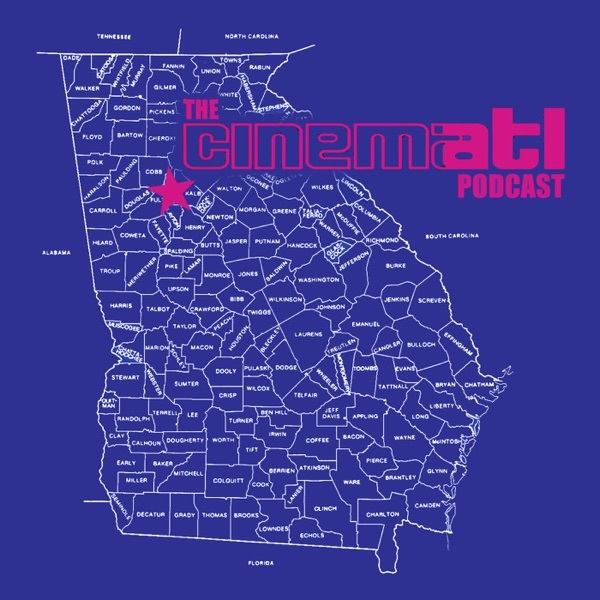 In this episode we also... * Discuss the recent election and what it means for Georgia's film industry * Debate the foreign film Oscar process * Learn about the new TV and film productions in Atlanta * Cheer for the underdog in the movie game * And much more! Tweet us @CinemATL, @badger33 (Mike) or @Martay_ReelOne (Martin) -- and SHARE this as much as possible! As always, thanks to Eureka Failure for providing the music for this month's podcast!